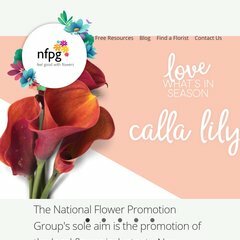 Nfpg is ranked 9,605,371 in the United States. It is hosted by Link Telecom Nz Ltd Auckland, using Microsoft-IIS/6 web server. It has 2 DNS records, ns2.freeparking.co.nz, and ns.freeparking.co.nz. The programming language environment is ASP.NET. PING www. (202.169.196.23) 56(84) bytes of data.